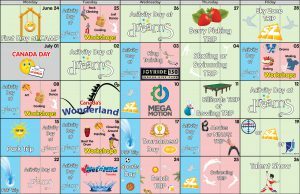 The above schedules for July and August have been divided into 3 groups and colour coordinated to reflect activities and trips, which apply to specific age groups. PSP Trip means Park & Splash Pad Trip. 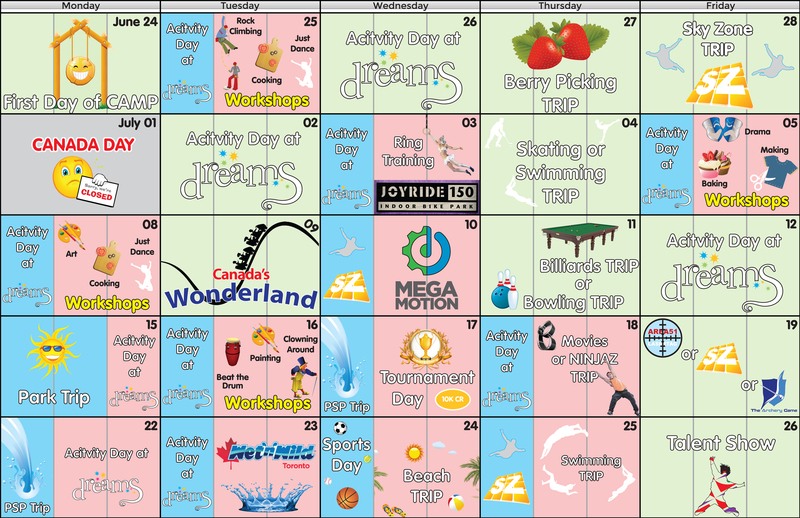 The first column for each day is the schedule for campers between the age 4 to 6. Although still quite far away, we are excited to welcome our campers back and encourage parents to lock in a price by registering for a minimum number of weeks. By committing to at least 4 unspecified weeks you can secure a lower price for all weeks, and help us begin planning early. We greatly appreciate the parents who are considerate of the importance of early registration for early planning and a more organized team. For anyone new to our program, we invite you to try us out and see for yourself why so many kids love it here. 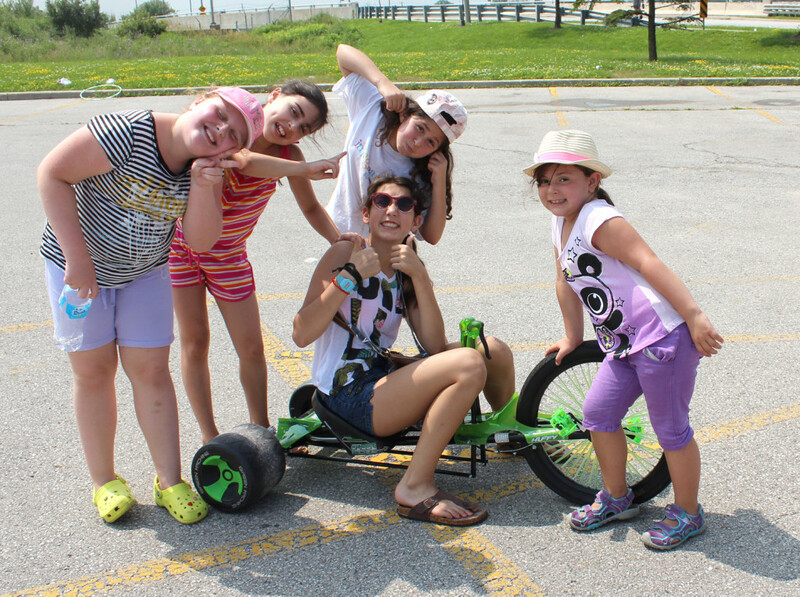 Check out our Facebook Page to view galleries from past summer camps. The weekly cost for camp is $455 per week. We will be prorating 4 day weeks to $365 per week. Additional camp scholarships may be awarded to campers, who have proven maturity and respect. 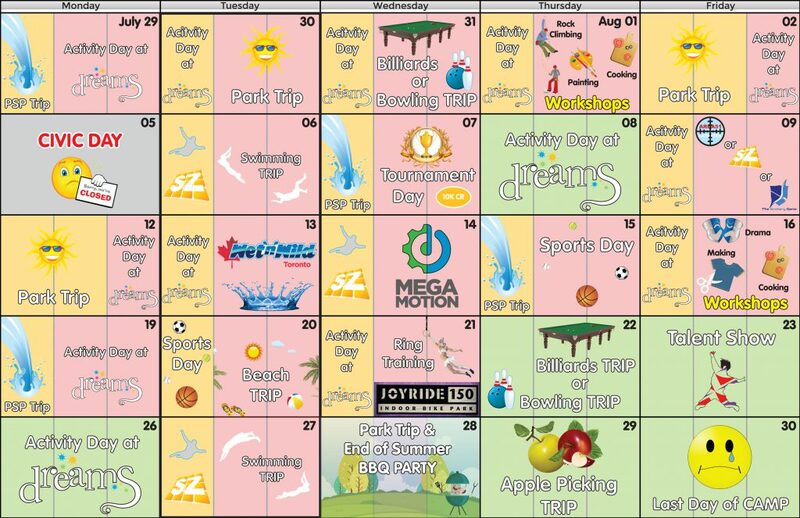 Our summer camp is based on weekly registration only. Two exceptions apply. 1) The first week of camp, June 25th to 29th, receives low enrollment because most kids are still in school. During this week, we will accept daily registration at $90 per day (which goes up to $95 per day on May 1st). 2) If 1 week prior, we have space available or a reserved spot frees up, anyone interested may register by the day. Yes, I am interested in this week.